You will receive 60 minute Relaxation Massage. Does not cover taxes or gratuities. 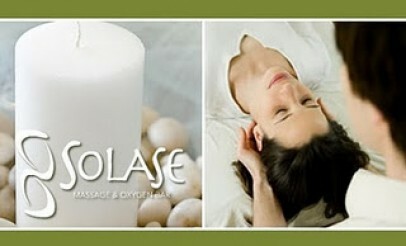 We customize each massage to perfectly match the needs of each client at any pressure, including deep. We use classic massage techniques to relieve muscle tension, increase circulation, and promote general relaxation. Perfect for those needing a mental and physical refresh. Our serene atmosphere is dedicated to your relaxation and enjoyment. We offer a wide range of massage services to fit your individual needs. 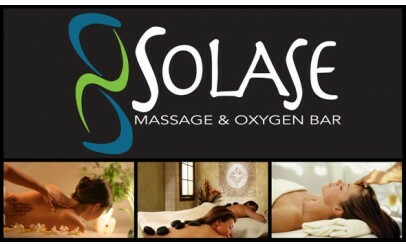 Since we only hire the best massage therapists, you're experience will be rejuvenating! We also offer couples massage for a romantic getaway.